The Department of Psychology is a vibrant, supportive and dynamic academic community. All staff are research-active, regularly publishing in international peer reviewed journals. What’s more, the 2014 Research Excellence Framework results indicate that 86% of our research activity has been rated internationally excellent or internationally significant. The department has a wide range of research facilities, giving you access to observation, transcription and colour vision labs, as well as giving you the opportunity to learn how to use cutting-edge, professional equipment including Electroencephalography (EEG), Electromyography (EMG), Functional Near-Infrared Spectroscopy (fNIRS) and Eye tracking technology, housed in our laboratories. 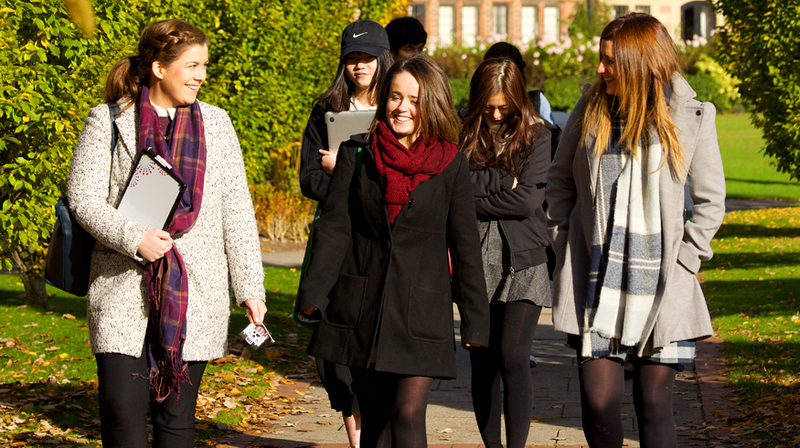 Our degree is also accredited by The British Psychological Society and allows you to apply for Graduate Basis for Chartered Membership (GBC).